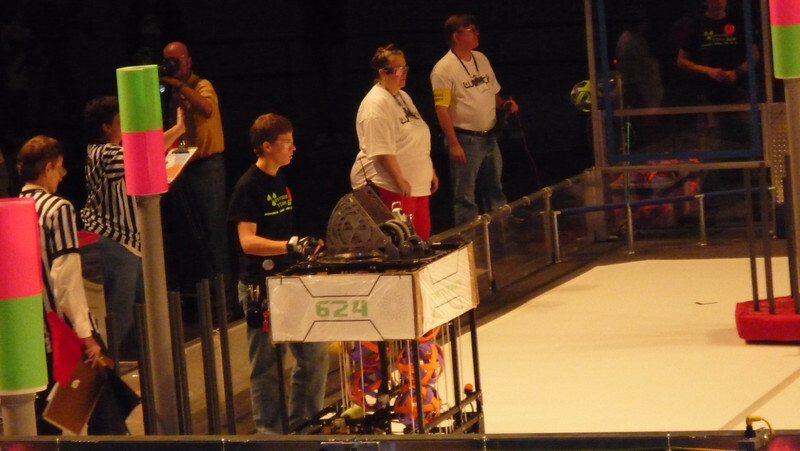 Team 624 were Regional Winners here in March of 2009 for the very first time in team history! Our alliance captain was Team 1477 from The Woodlands. Team 624 also won the Imagery Award. Many good memories were made at the this tournament which certainly helped the team's decision to return to Bayou Regional again in 2012.